From Parker Road in Plano go North on Roundrock for five blocks. Turn left on Glen Forest. Home is on the left facing north. Hello, I’m interested in 2728 Glen Forest Lane and would like to take a look around. The details on 2728 Glen Forest Lane: This house located in Parker Road Estates, Plano, TX 75023 is currently for sale for $325,000. 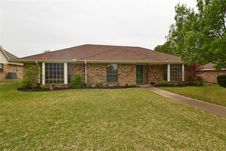 2728 Glen Forest Lane is a 2,186 square foot house with 4 beds and 2 baths that has been on Estately for 2 days. 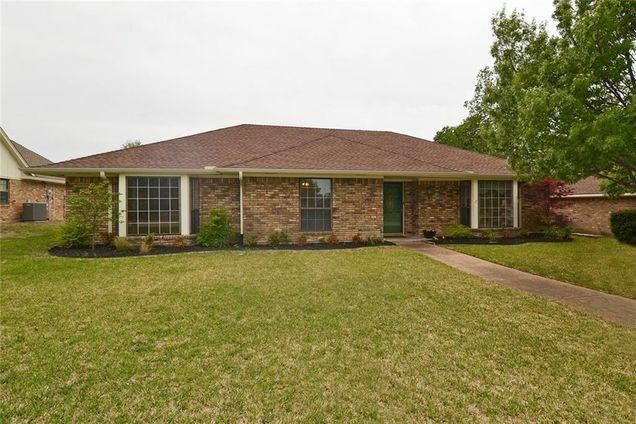 2728 Glen Forest Lane is in the Parker Road Estates neighborhood of Plano and has a WalkScore® of 50, making it somewhat walkable. This house is in the attendance area of Hughston Elementary School, Haggard Middle School, Plano Senior High School, and Vines High School.